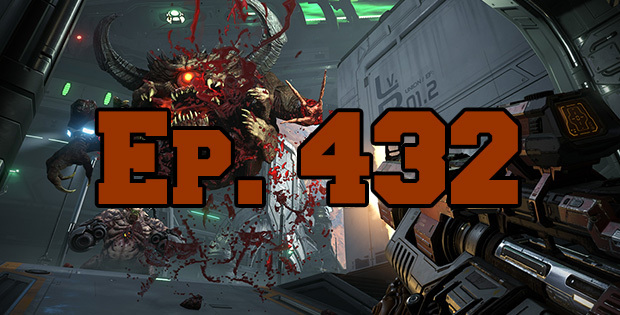 On this episode of The GAP Luke Lawrie and Joab Gilroy talk about all of the things that happened at Luke’s QuakeCon 2018 trip including Doom Eternal, Fallout 76 and magic tricks… The games they’ve been playing this week include World of Warcraft, No Man’s Sky, Call of Duty: Black Ops 4, Bloons TD 6, and more. Over in the news some dickhead plagiarised other peoples reviews, Bethesda changes their review policy, the Dota 2 International kicks off, and Diablo Eternal Collection is releasing on the Nintendo Switch. This episode goes for 2 hours and 45 minutes, it also contains coarse language.